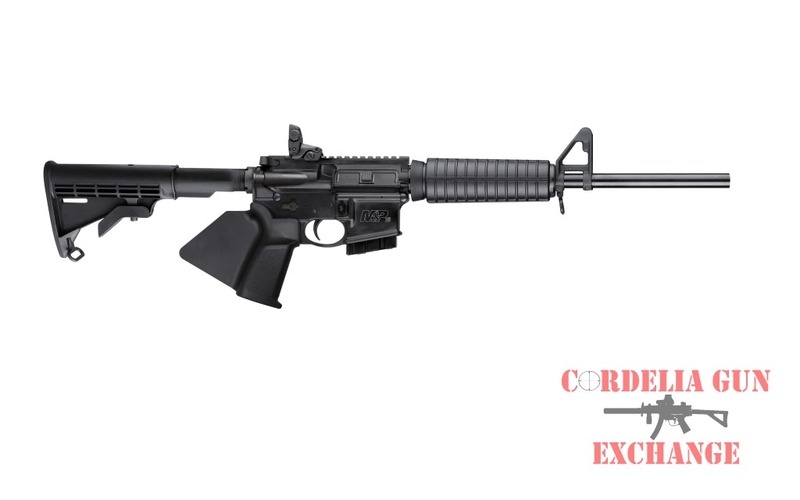 California Firearms – When Cordelia Gun Exchange founded on April 12, 2012, the mission was simple. 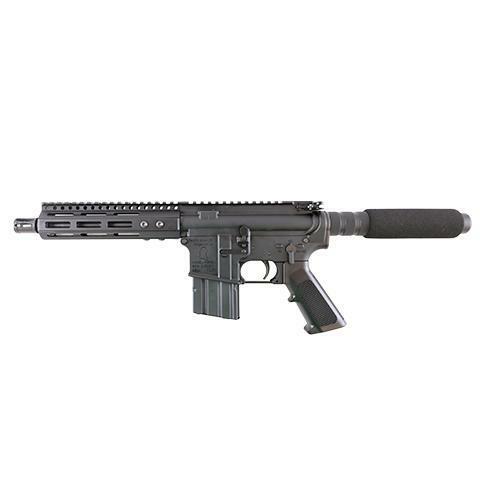 Provide excellent customer service and competitive pricing while building long-term relationships with its customers. 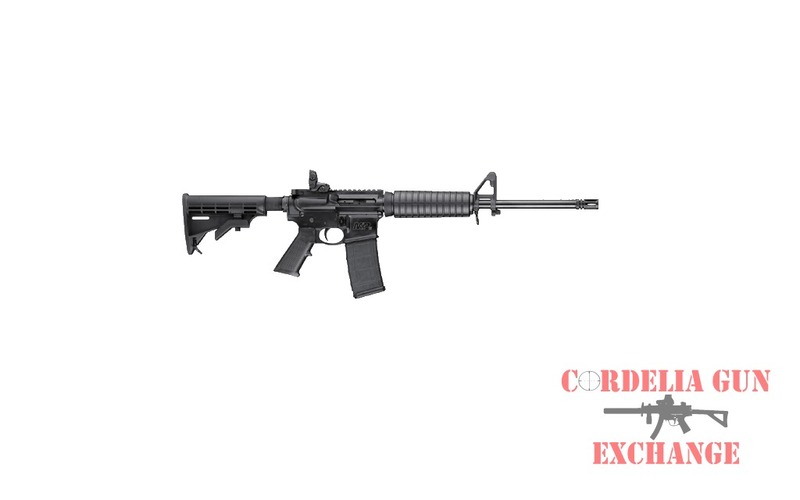 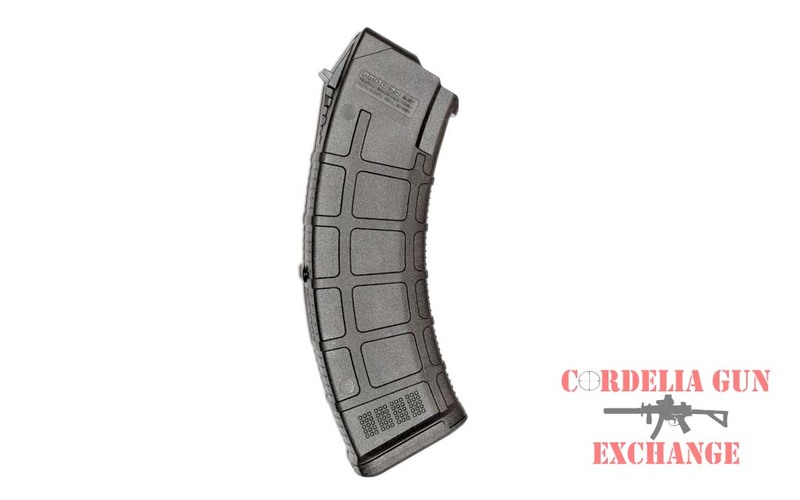 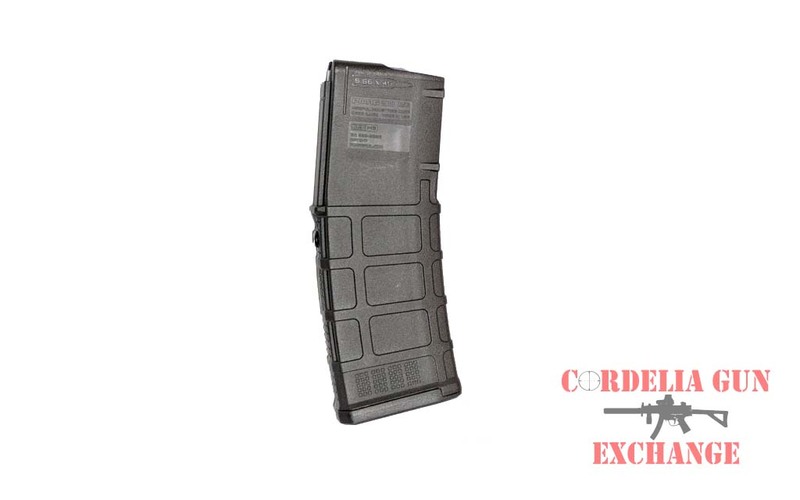 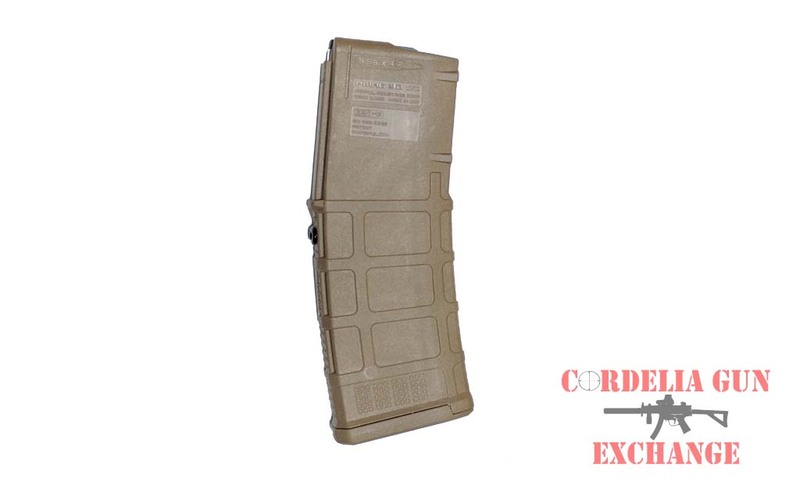 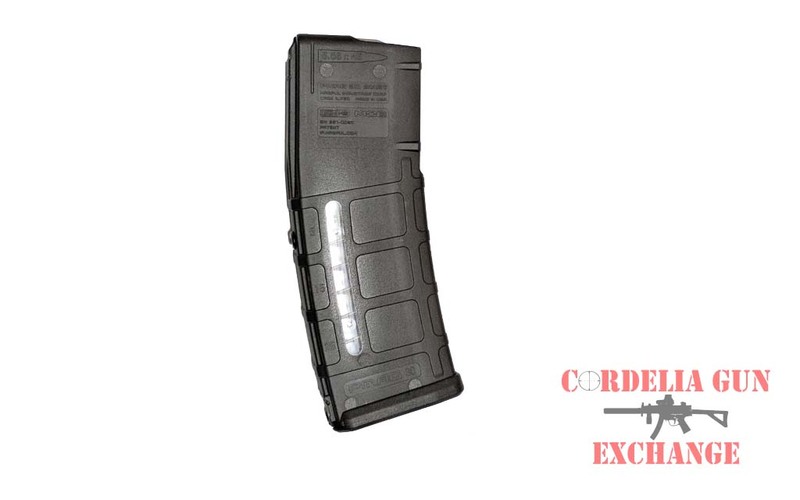 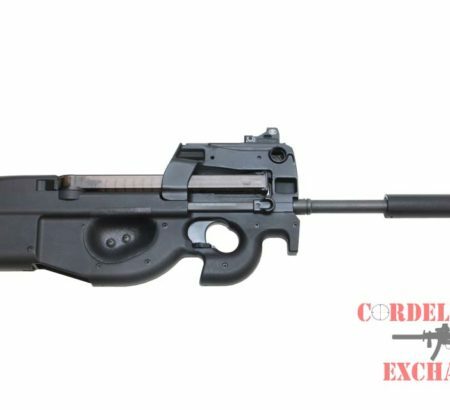 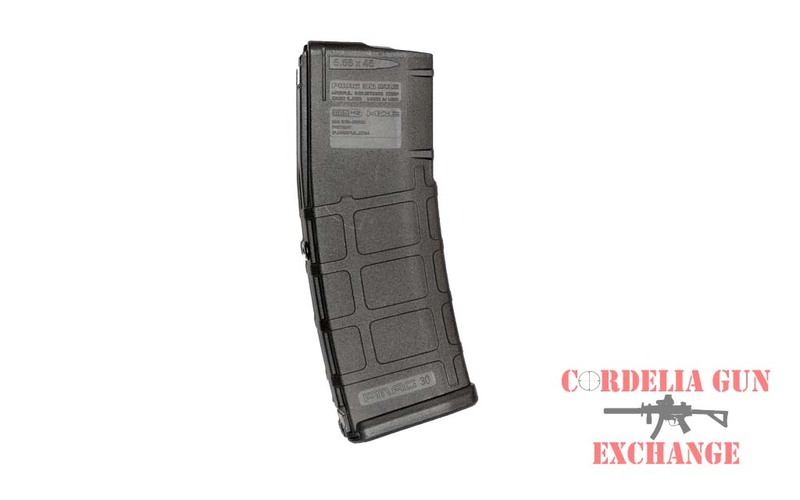 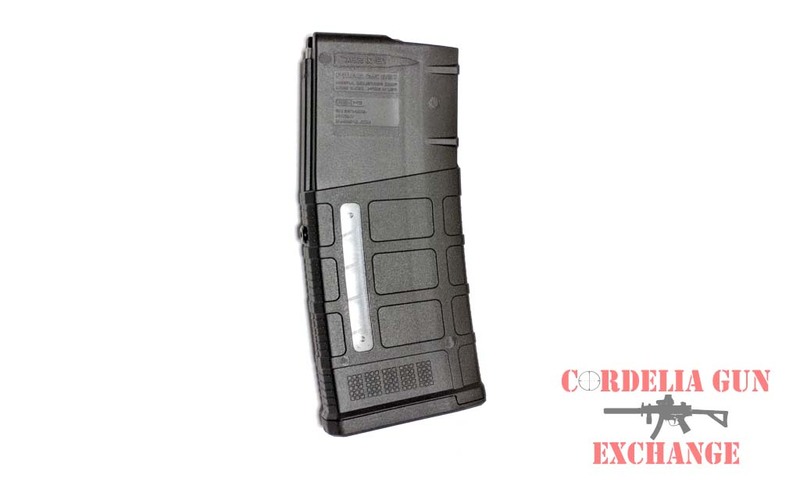 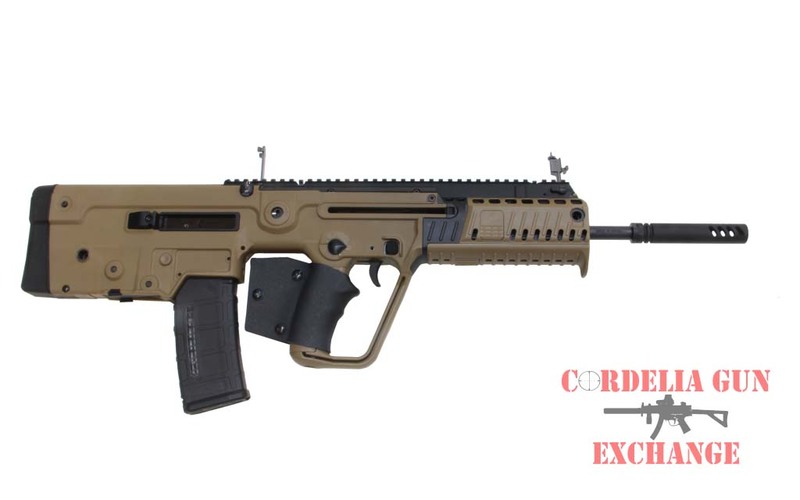 Cordelia Gun Exchange stocks featureless rifles from FN, DSA, Lee Armory, Arsenal, Franklin Armory, IWI and many others. 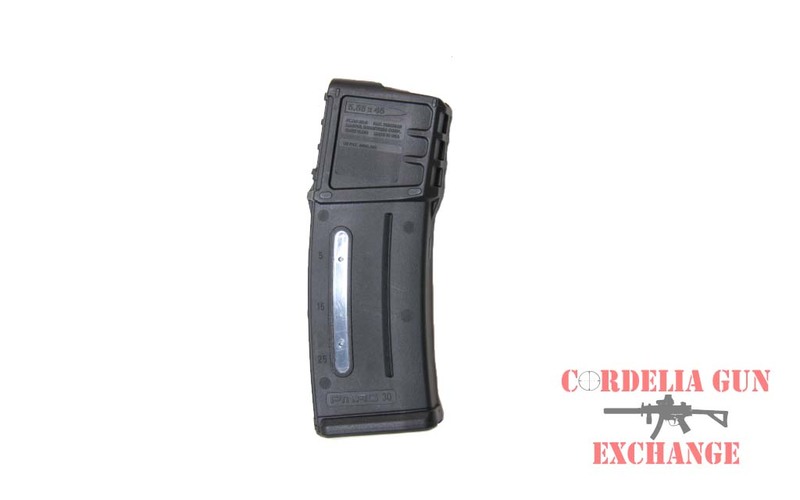 Specializing in CA compliant 10 round magazine conversions for most rifles, we strive to provide most accessories for in stock items. 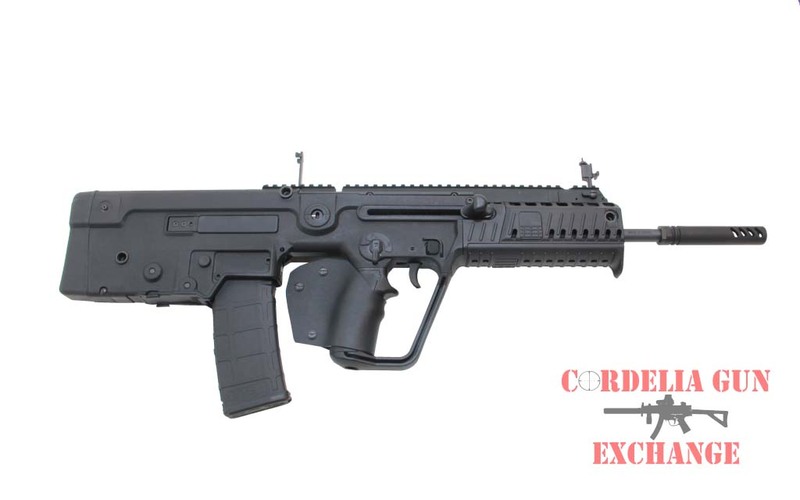 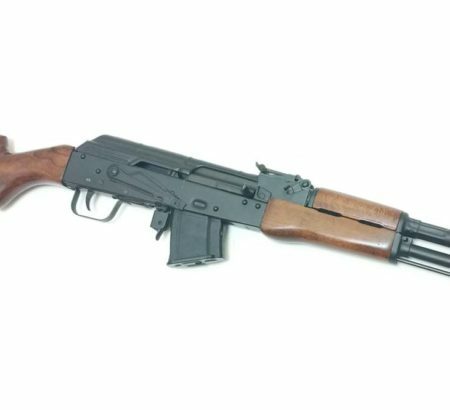 Are you looking for a hard to find firearm? 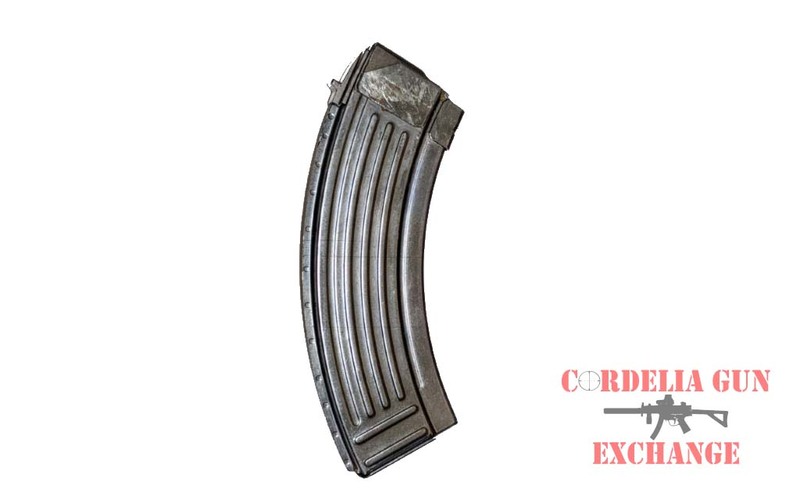 Cordelia Gun Exchange purchases used firearms, which provides a wide variety of history.